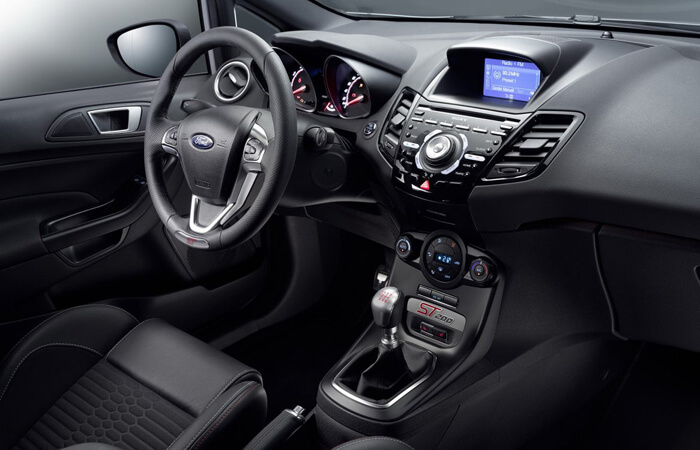 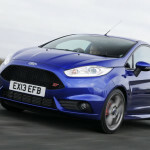 New Ford Fiesta ST200 the Sharpest in Its Class! 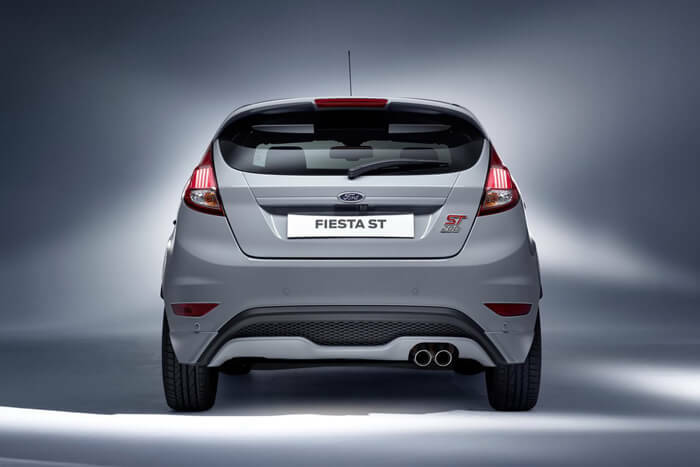 The latest Ford Fiesta ST200 debuts at the Geneva Motor Show. 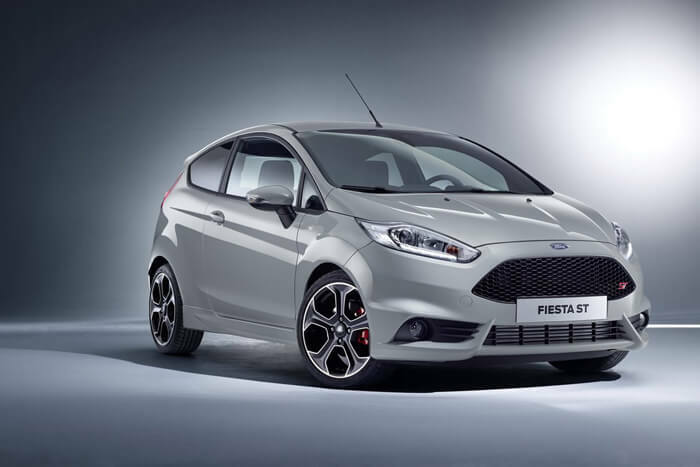 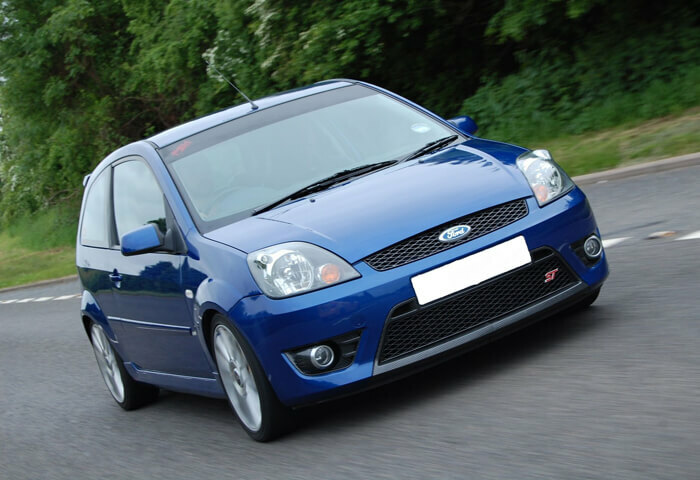 Currently presented Hot Hatch is the most powerful version of the Fiesta manufactured serially in the history of this excellent model! 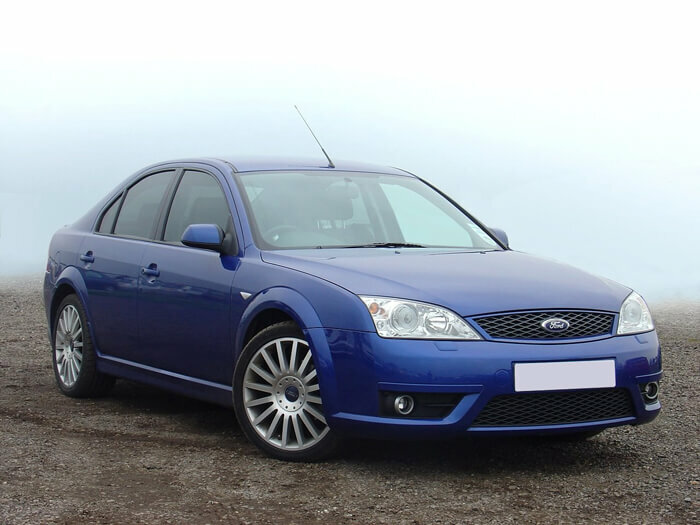 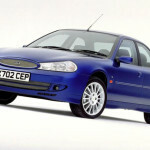 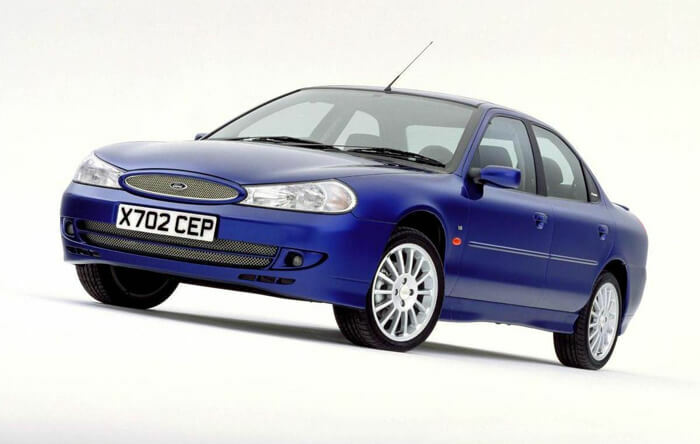 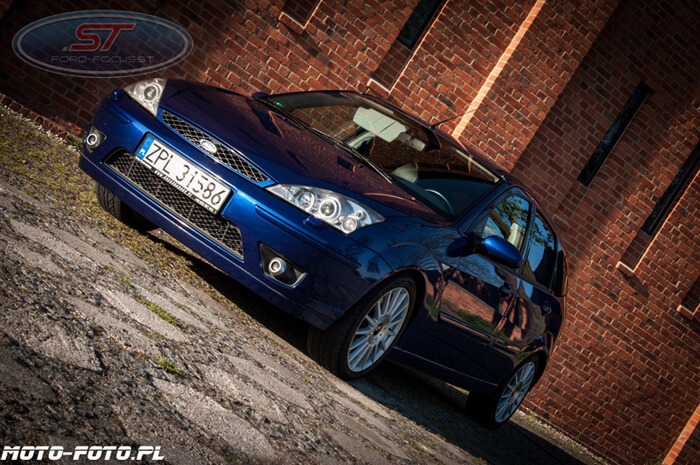 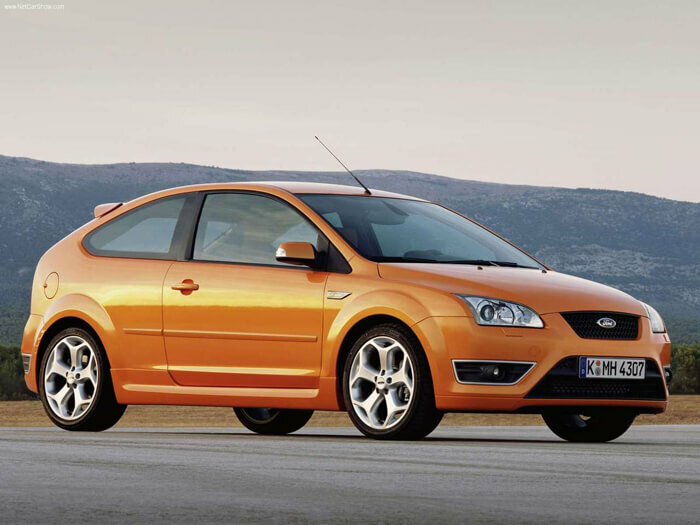 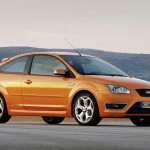 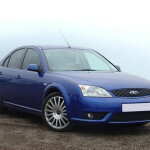 At the beginning, there is reason to be happy, Ford did not reduce the engine! 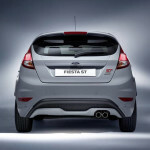 Still in the Fiesta ST available is the 1.6 liter engine, not 1.5. 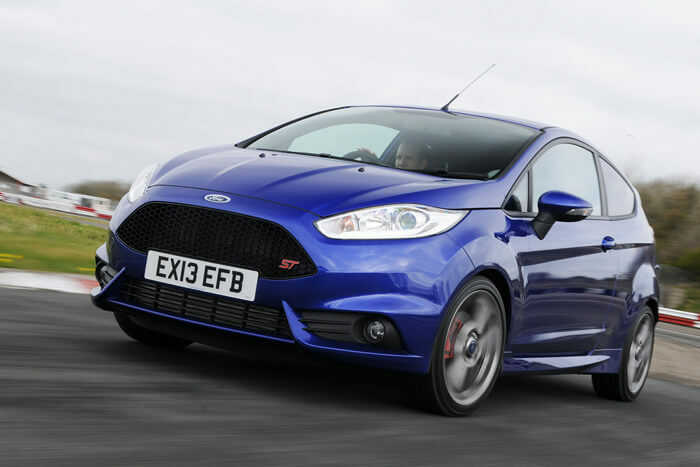 All changes are based on a known for us 4-cylinder EcoBoost unit, which now will produce 200 hp and 290 Nm of torque. 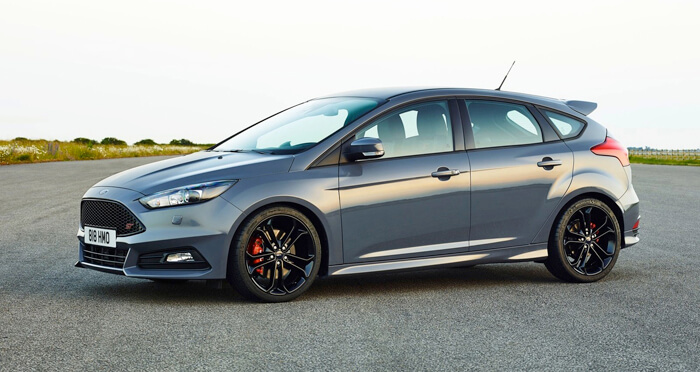 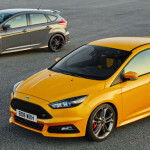 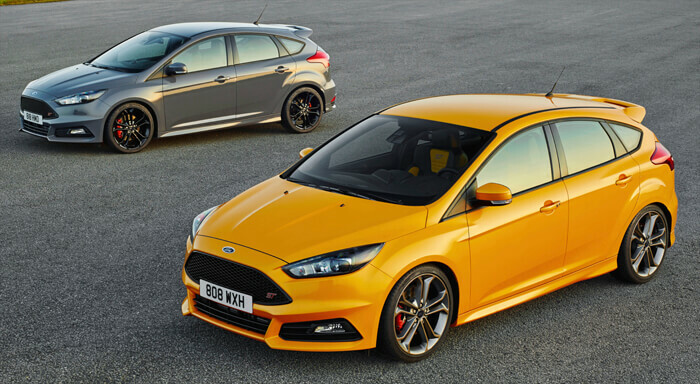 In addition, the same as the latest Ford Focus RS will be available temporary Overboost, it will increase power of the car for 20 seconds to 215 hp and 320 Nm. 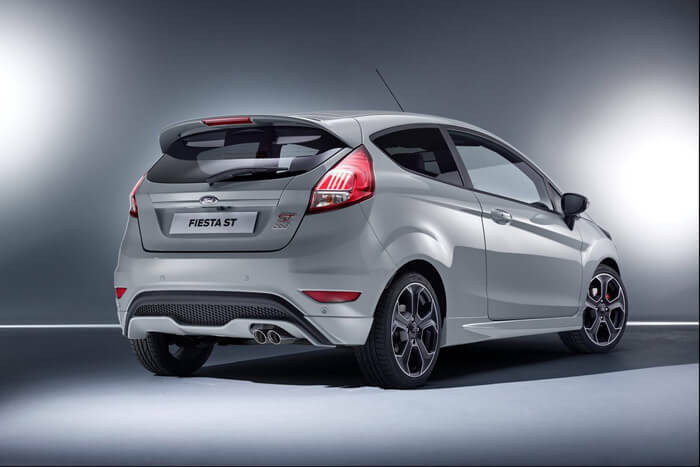 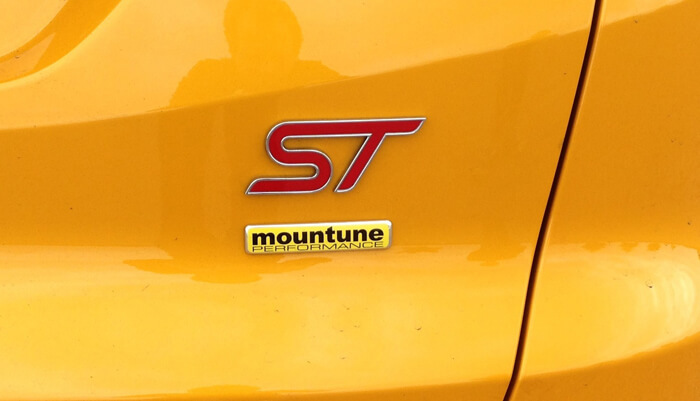 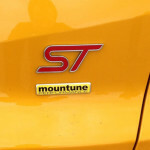 Compared to Fiesta ST (182 hp and 240 Nm + overboost of 200 hp and 290 Nm) model ST200 will accelerate to 62 mph in 6.7 seconds (0.2 second faster), and top speed increased to 230 kph (Fiesta ST – 223 kph). 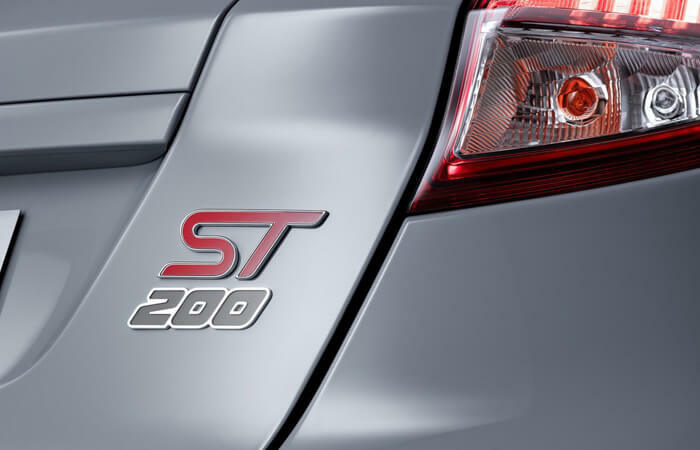 In the appearance of ST200 has not changed too much. 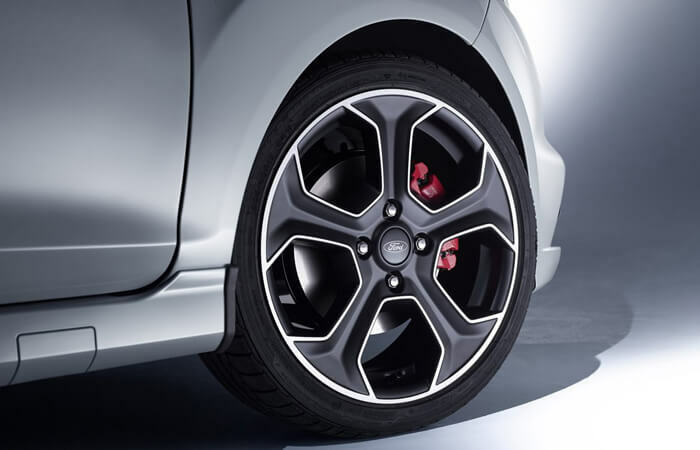 Elements that are conspicuous: a new silver color called Storm Grey, red brake calipers, new 17-inch alloy wheels. 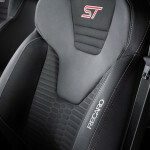 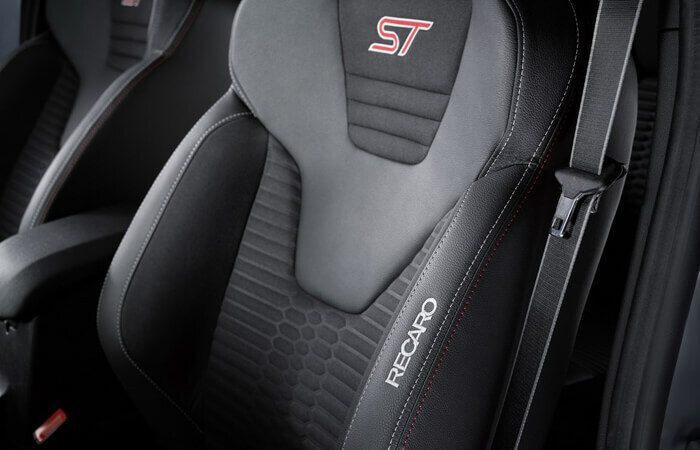 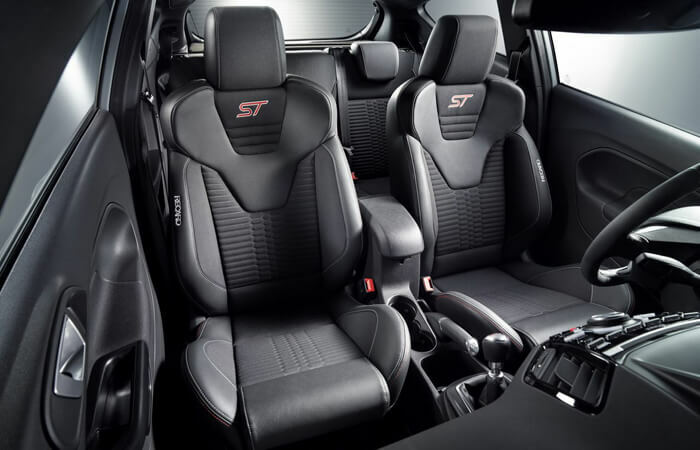 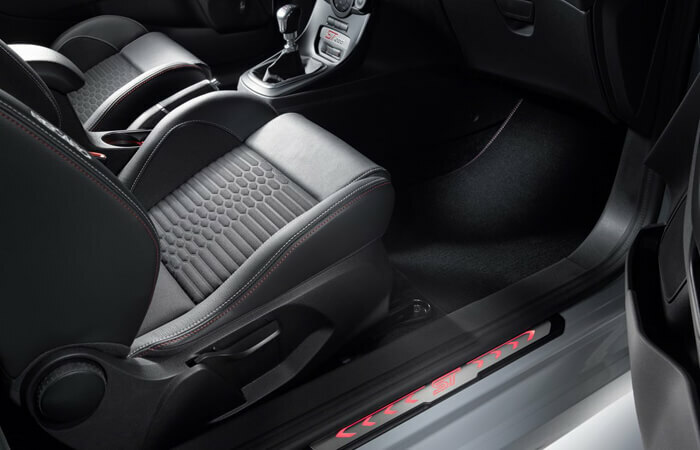 Inside we find new Recaro sports seats trimmed with silver thread and emblem on the center console with the inscription ST200. 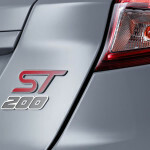 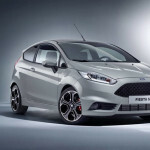 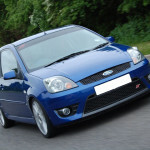 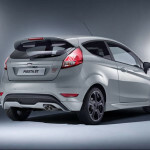 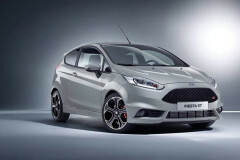 Ford Fiesta ST200 will go into series production probably in June of this year.